Congratulations! 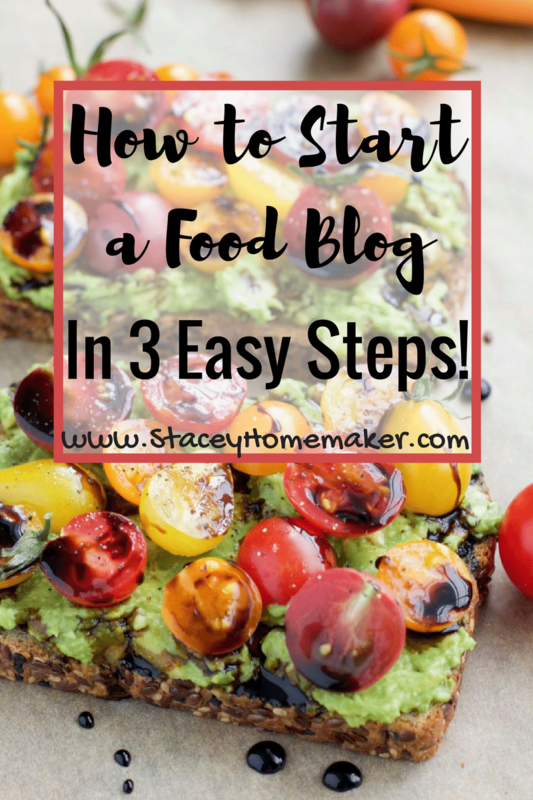 You just took the first step to start a food blog! It’s pretty exciting isn’t it? Just follow these next three steps and you’re well on your way to sharing your ideas with the world! The best piece of advice that I can give you is to start right now! Don’t put it off. I wish I had started 5 years ago when I first thought about creating a food blog. I thought the process would be long and difficult but it’s really not. If you just stop what you’re doing right now and follow my easy instructions, you can have your very own food blog up and running before the laundry is done! Disclaimer: Please note that a few of the links below are affiliate links and I will earn a small commission if you purchase through those links. I have used all of the products listed below and recommend them because they are helpful and are companies that I trust. 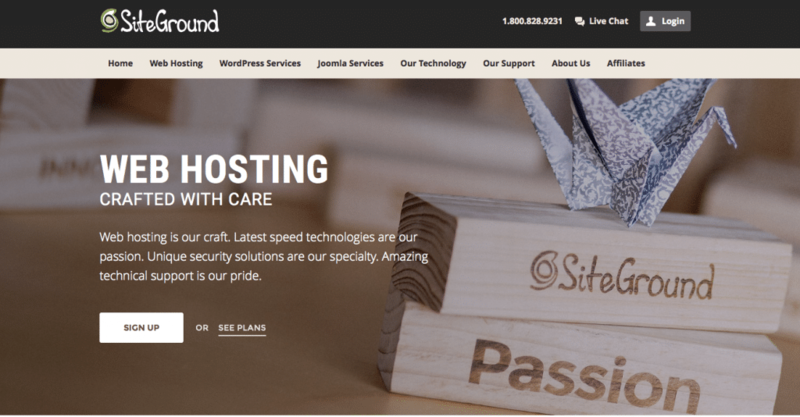 I highly recommend SiteGround for web hosting. 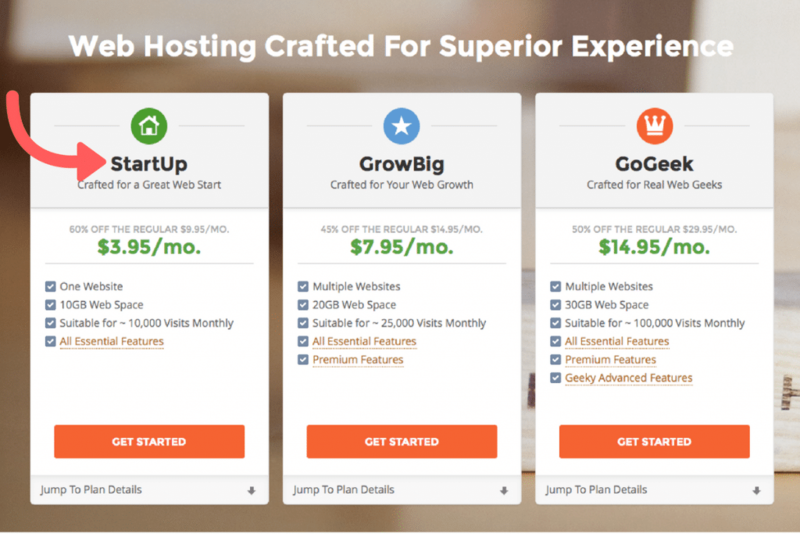 When I first started my blog, I chose to go with a different web hosting company. However, that quickly turned into a nightmare situation that I got out of as soon as my year contract was up. After doing more research and getting opinions from other food bloggers that I actually knew and trusted, I chose to go with SiteGround. SiteGround was like a dream come true for me! They 100% handled my website migration so I didn’t have to stress about it, which I definitely would have if I had to do it myself. I’m not tech savvy at all! Their customer service is absolutely amazing. You never have to wait more than 1 minute to be connected to someone and every single rep I’ve spoken to was so friendly, positive, and helpful. I can’t say enough good things about SiteGround, if it tells you anything, I signed up for the next 2 years with them. Choose which plan you think matches your website needs. I recommend the startup plan if you’re just starting out with one website. It breaks down the monthly price for you but you pay in one sum. This is the fun part! If you’re like me, you’ve probably been throwing around blog names for a few weeks now. I took a little bit of time to decide because once you pick it, it’s yours! My domain name is StaceyHomemaker.com. I chose that because I knew I wanted to write about topics that a homemaker might be interested in; food, healthy recipes, meal planning, couponing, living on a budget, and (eventually) raising kids. Have you heard of Suzy homemaker? Stacey Homemaker is a play on that, a modern day homemaker! Pick a domain name that’s simple to spell and pronounce, you’ll be saying and writing it a lot! Pick a name that’s catchy and easy to remember. After all, you want people to remember it. Pick a name that clearly relates to to the topics you’ll be writing about! Ex: Even if you love traveling don’t make your blog name “The Happy Jet-Setter” if you want to blog about food. Check the domain name generator to see if your name is already taken before you settle on it and start planning. Don’t choose a domain name that has anything to do with big companies like Facebook, Instagram, or Pinterest. They will most likely shut you down right away. 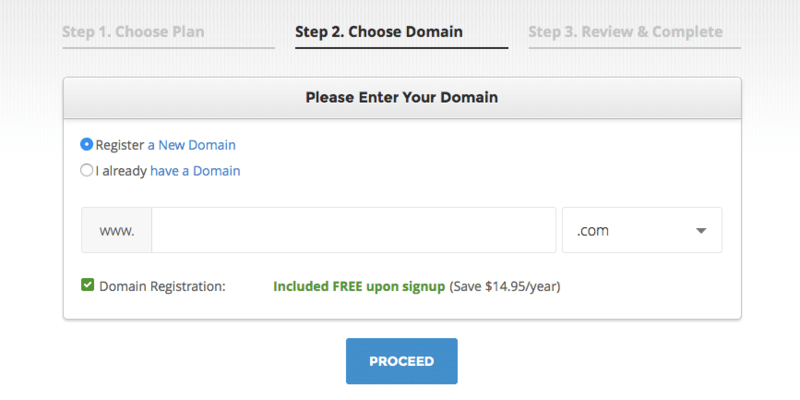 If you sign with SiteGround, you’ll get a free domain name! That’s an almost $15 savings! Every dollar counts for me, so I’ll take any savings I can get. Next you fill out a few forms with your personal and payment information. I would recommend adding the Domain Privacy to your order. It stops your personal address and phone number from being displayed to the public. I always err on the side of caution, just in case! 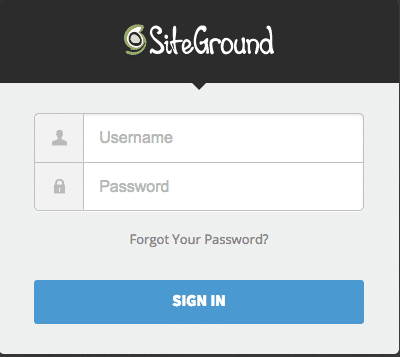 Once you’ve completed the registration with SiteGround, you will need to install WordPress. 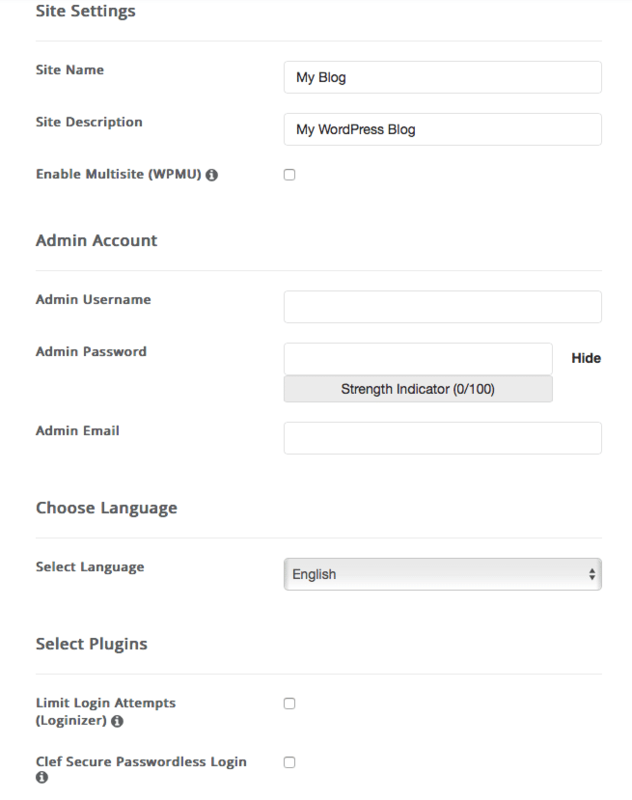 WordPress is a website creation tool, think of it as a blogging platform. It’s what I use for staceyhomemaker.com and it’s where all of your blog posts, content, pictures, recipes, whatever you’re creating will live. It’s very easy to use and extremely user friendly! Are you ready for the best part?!! 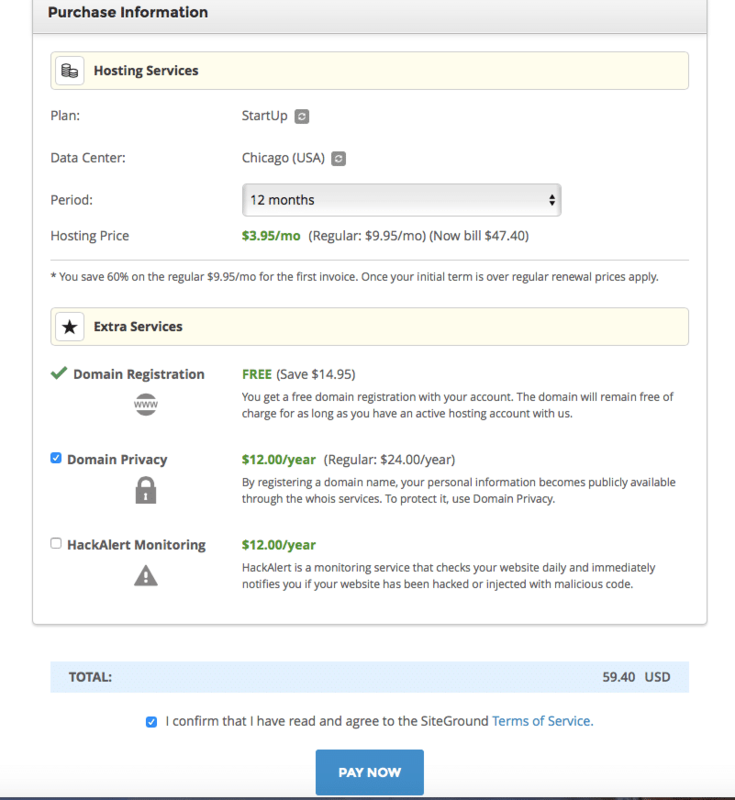 SiteGround will install WordPress for you for FREE! Just login to your SiteGround account and click on live chat to connect with a customer service representative. They will do it right away! Reason #5652 why I love SiteGround so much! Or if you would prefer to do it yourself, follow my steps below or click here for the SiteGround tutorial. First, log back into SiteGround. 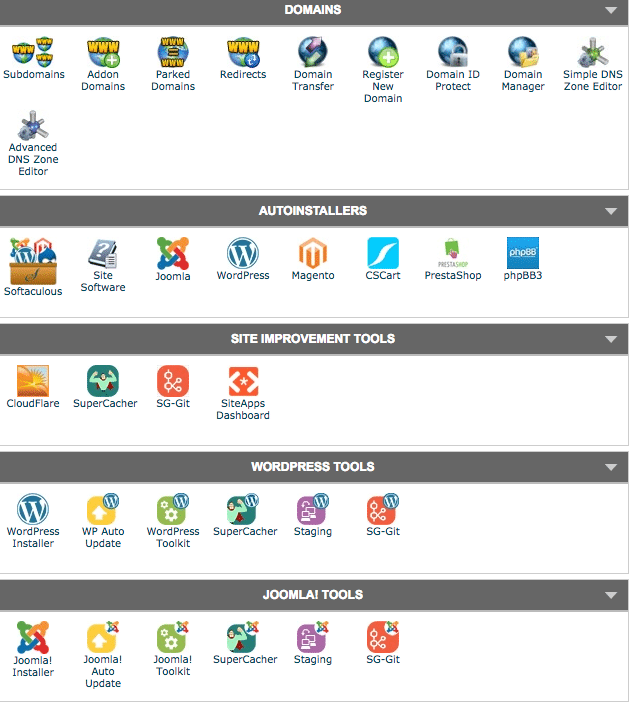 Click on the My Accounts tab on the top and then click the red Go to cPanel button. 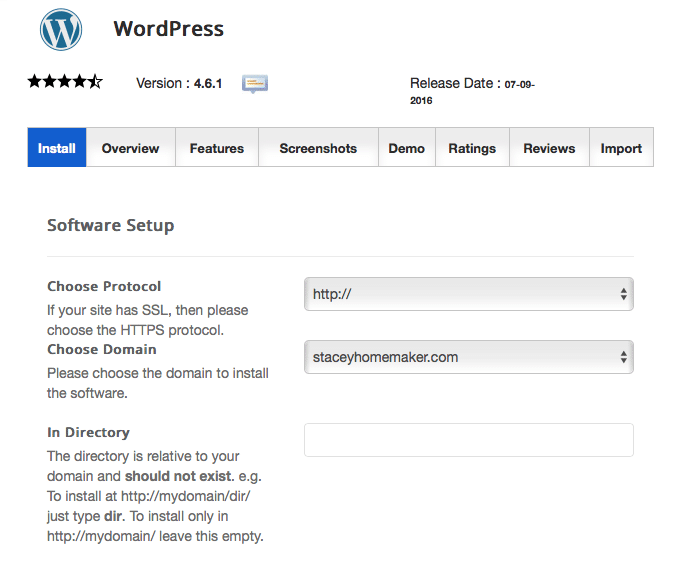 Under the category WordPress Tools, click on WordPress Installer. Click on Install and enter your new domain that you just registered. Fill in your information. Write down your username and password somewhere safe! Click Install and you’re done! 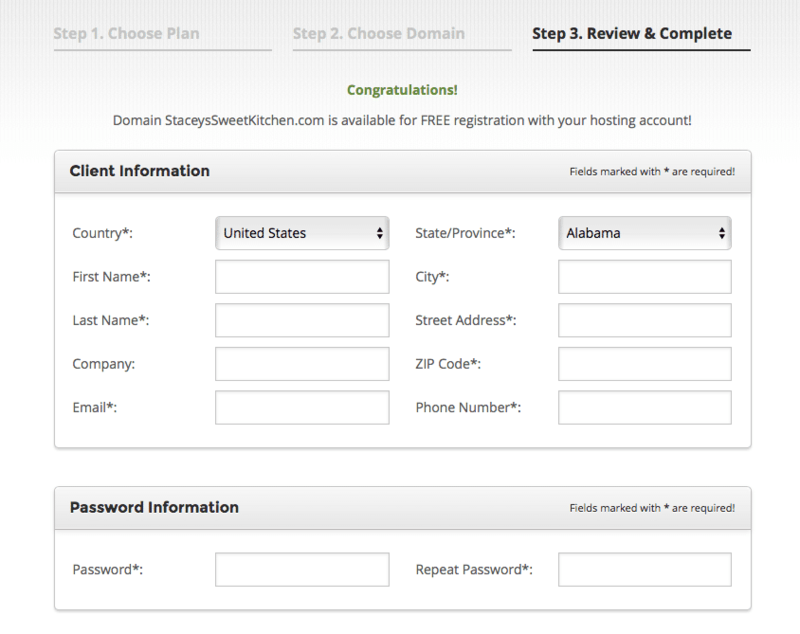 Now, type your website name like this (using your own domain name) —> http://www.StaceyHomemaker.com/admin and login with your username and password. 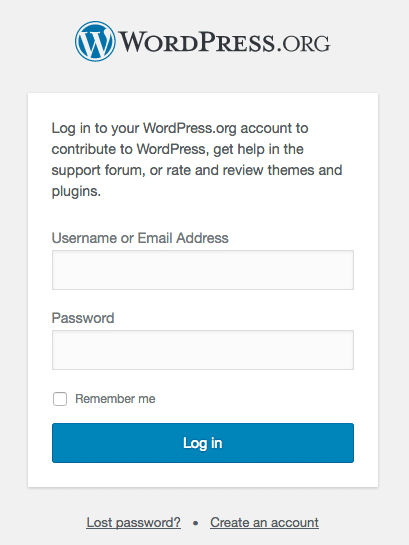 It will bring you to the login page for the back end of your website. Congrats, you’re now part of the food blogger club! You’ve just setup and created your very own website! See it wasn’t that hard to start a food blog, now was it? Now, take a minute to do a quick happy dance and get started creating! Check out my list of tools and resources that I use for my own blog, I believe that all new bloggers need every single one!